Vulcan was the Roman god of fire. Vulcanization is a process for making rubber more durable by using sulfur to create links between the rubber&apos;s polymer chains. 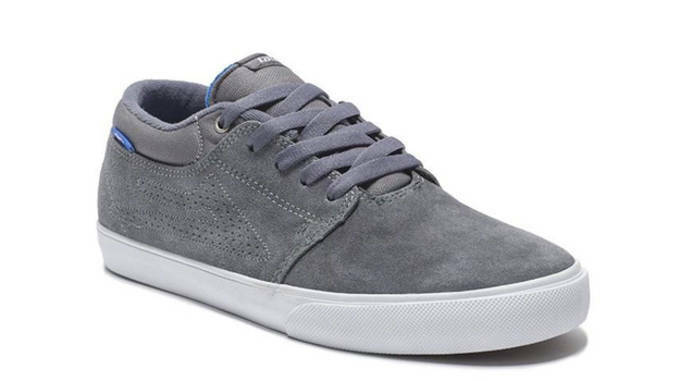 Vulcanized (vulc) shoes are made when that rubber sole is glued to the upper and then a layer of foxing tape gets wrapped around it. 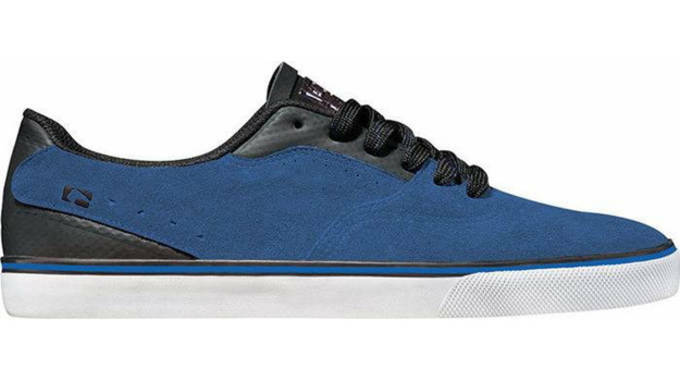 When it comes to skateboarding, vulc shoes are extremely popular because they usually don&apos;t have midsoles, making them lighter than and much easier to feel your board with than cupsoles, so they skate really well. Osiris is changing the way they make shoes inside and out. 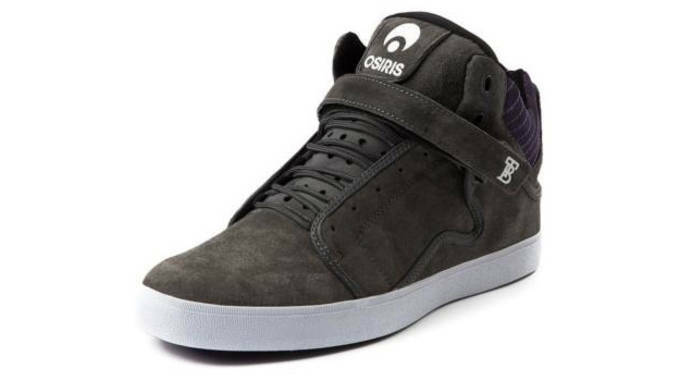 In some of their work people may find slight resemblances to Supras, but in the Bingaman VLC, Osiris has a model they can truly call their own. 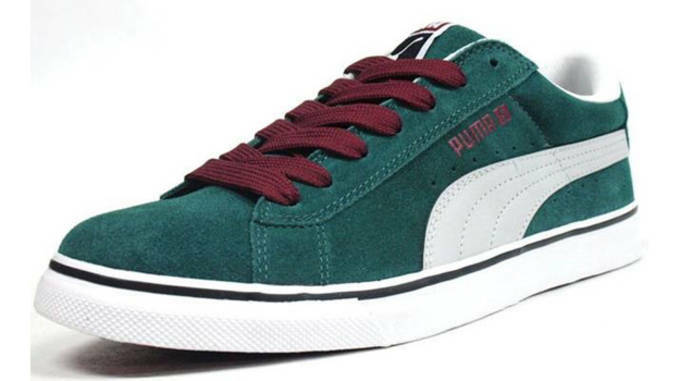 The upper is made of suede, mesh and synthetic nubuck and aside from looking cool it has two useful features. There&apos;s a combination lacing system that gives you the option of protecting your laces, and it has a velcro strap across the top. 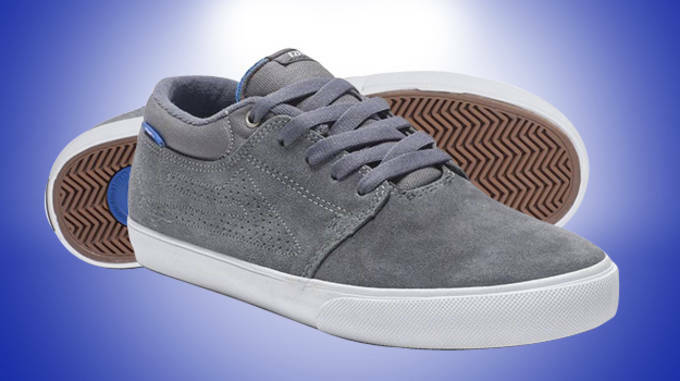 They&apos;ve also reinforced the ollie areas and the vulc sole is abrasion-resistant. Omar Salazar shreds, and his last shoe used outdated Nike technology like flywire that didn&apos;t really work in skateboarding, so they made him a better performing edition made with suede and canvas, in the Salazar LR. 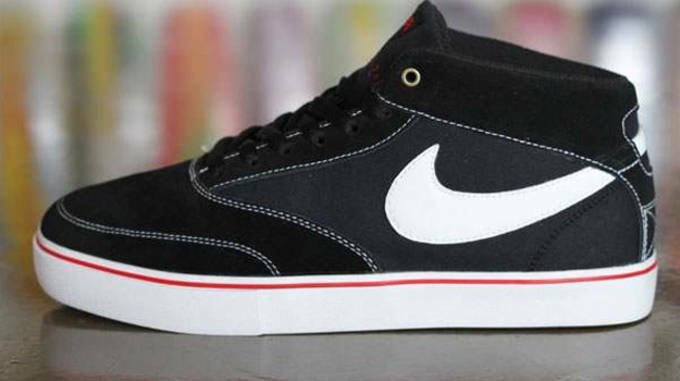 I often thought of the Salazar LR as a relative of the Blazer, because they kind of look alike, but this midtop is much better. 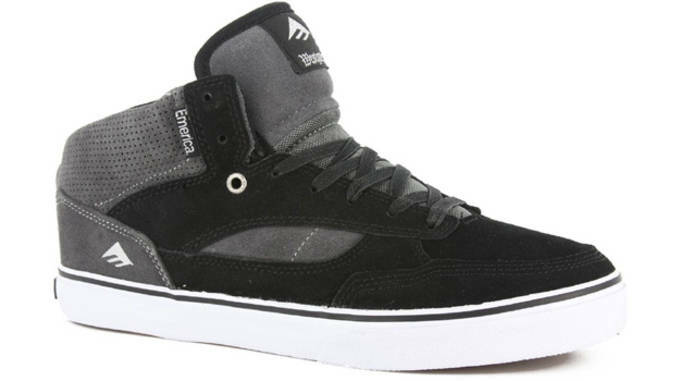 The toe box has greater maneuverability and a toe cap that&apos;s double-stitched. Its thin fit isn&apos;t as bulky as a Dunk and the medium padded tongue is comfortable. 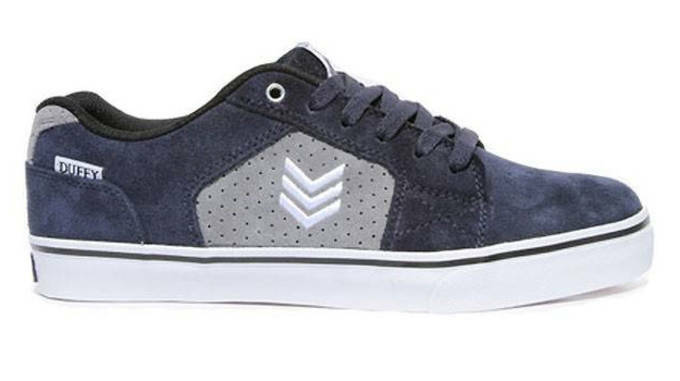 It&apos;s got great board feel and impact shock protection via a drop in Lunarlon sockliner. 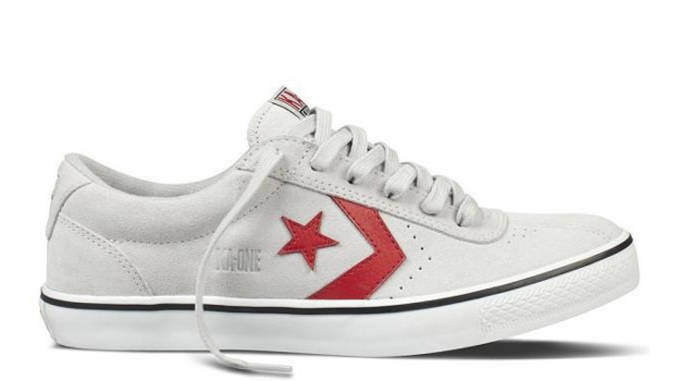 Some vulcanized Converse pro models I used to skate were the Trapasso&apos;s and Pappalardo&apos;s; essentially they both were pretty tough shoes I had fun beating up. They seemed like they were made to take a beating.The KA-One was cool as a cupsole, but a series of upgrades over the years really took it to the next level. The first upgrade was making a vulcanized edition, because now with that change they were equipped to do damage. Don&apos;t believe me? The marketing slogan Converse aptly came up with for it was "Engineered for Destruction." Another progressive step was implementing insole technology that wasn&apos;t their own, beginning with Ortholite and currently settling on Nike&apos;s Lunarlon. 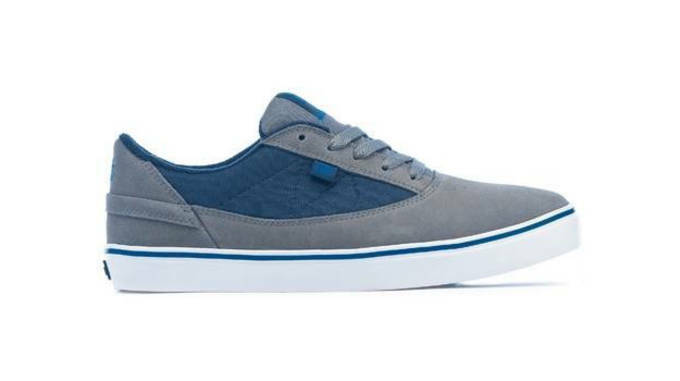 So when considering the shoe&apos;s flexibility-oriented slimmness, in conjunction with the abrasion-resistant suede and all-star traction rubber, the KA-One vulc is a steal. Busenitz sure has been accommodating to the hard-to-please, by giving skaters various options of his pro model to choose from. Recently he followed up his cupsole with a vulc version. The upper&apos;s design is influenced by adidas&apos; Copa Mundial soccer cleat, which has a snug toe box that allows soccer players to really move their feet and control the ball better. 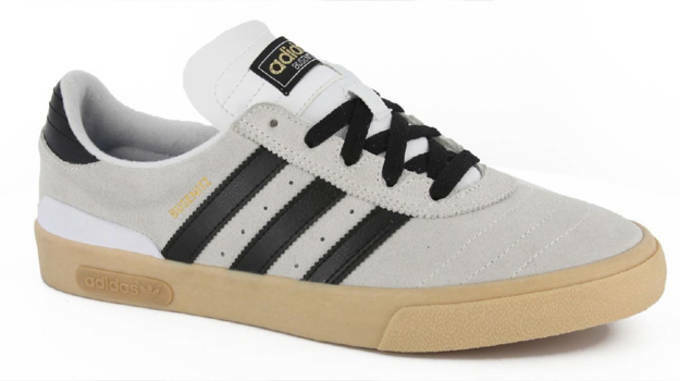 The Busenitz has the same effect and the vulc sole has a tough exterior due to a solid, yet flexible rubber toe bumper. The outsole features vector traction and that has made it grippier than the cupsole. As far as your feet are concerned, the molded sockliner and Geofit collar make them very comfortable.